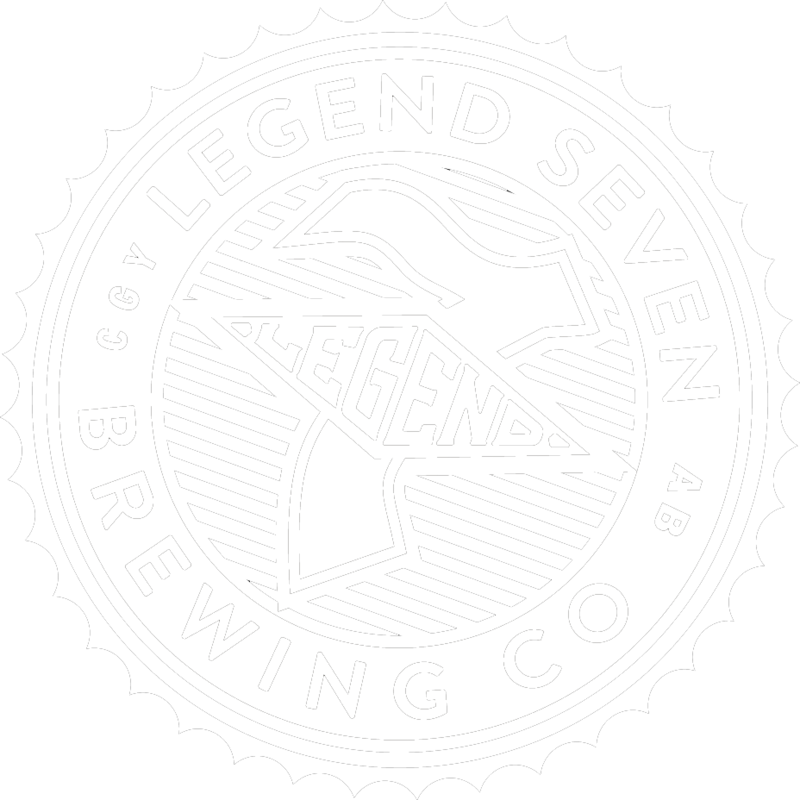 For 2018, the XCX is happy to announce Legend7 Brewing as a race sponsor! When we first encountered the Calgary-based brewery, the dark and forboding tone of the label art piqued our interest. Well that, and they were offering free samples (hey, less money spent on beer = more money for bikes). In short, we were impressed with the Legend7 offerings and immediately reached out to them. Lucky for us (and you) they’re keen to support local events and we’re happy to join XCX as a sponsor! So this year, look for Legend7 gear and (hopefully) product on race day and give a big thanks to Legend7 by grabbing a six pack or two on your next run to the booze bin. Trust us, you won’t regret it!